SA gets a taste of a real Las Vegas style casino. Imagine an online casino offering: single line slots, multiline slots, video poker and keno, bonus games, progressive slots, video slots, table games, card games and even arcade games? This is exactly what's being provided to players at City Club Casino. That's 12 games right there. The casino games have real dealers and they also allow for real-time chat. It's just like being at Sun City or The Carousel - except that now South Africans can game from home. Some exciting slots games include Captain's Treasure and Gladiator. Both are 5-reel games. The former is a 20 payline game while Gladiator is a 25 payline game. Both these games offer realistic sounds, crisp animation graphics and big payouts. 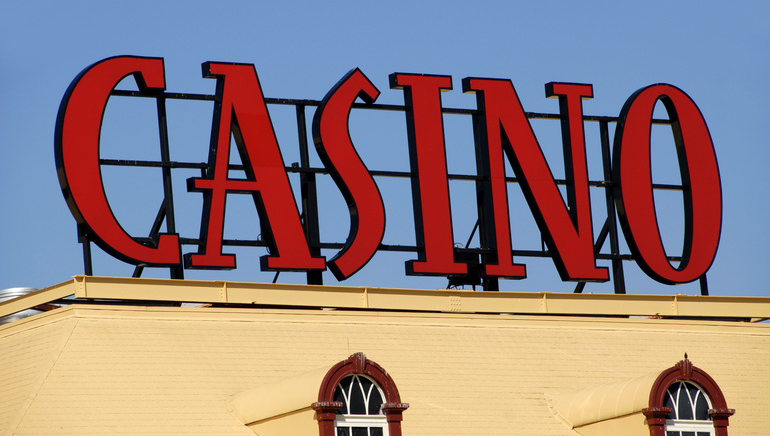 City Club Casino is a responsible gaming operator licensed by the Curacao government. They utilize industry respected software gaming giant Playtech to power their exciting gaming platform. What’s New at City Club Casino?